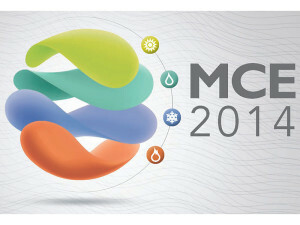 Mostra, an international congress and trade show which brings together the actors in the heating, air conditioning and refrigerating, water treatment, and renewable energies sectors, took place from 18-21 March 2014 in Milan. 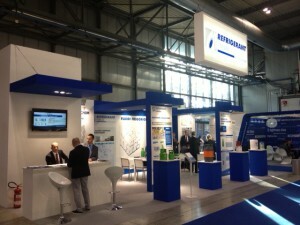 The Gazechim Froid group was present this year through its Italian subsidiary REFRIGERANT ITALIA which saw numerous visitors at its stand across the four days. 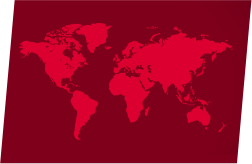 Numerous exchanges took place and crowned the success of this Italian refrigeration and air conditioning event.